Students, makers and developers but are looking to get started using the newly announced Raspberry Pi Zero mini PC that was unveiled earlier today by the Raspberry Pi foundation. Maybe interested in a new Raspberry Pi Zero Starter Pack that contains everything you need in the way of connection cables and hardware to start creating projects using the new palm sized $5 mini PC. 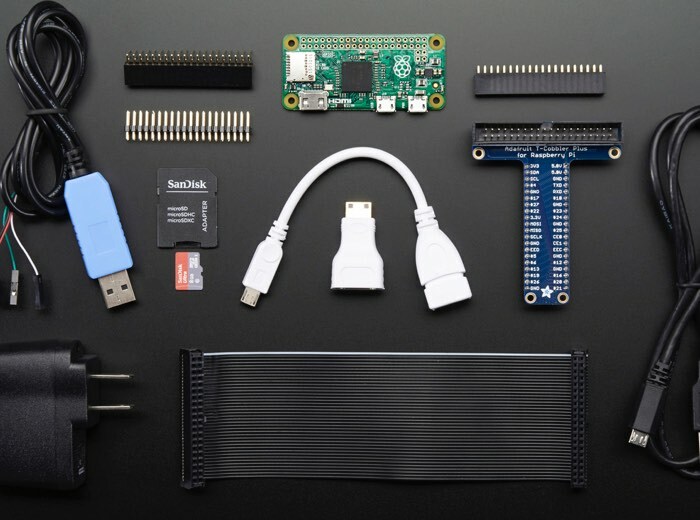 The Raspberry Pi Zero Starter Pack is now available to purchase via the Adafruit website priced at $59.95 and includes everything you need to get going programming on your Pi Zero mini PC. More accessories are also available via the official Raspberry Pi Foundation website, although Raspberry Pi Zero boards are already out of stock, but you can leave your email address to be notified when more are available. 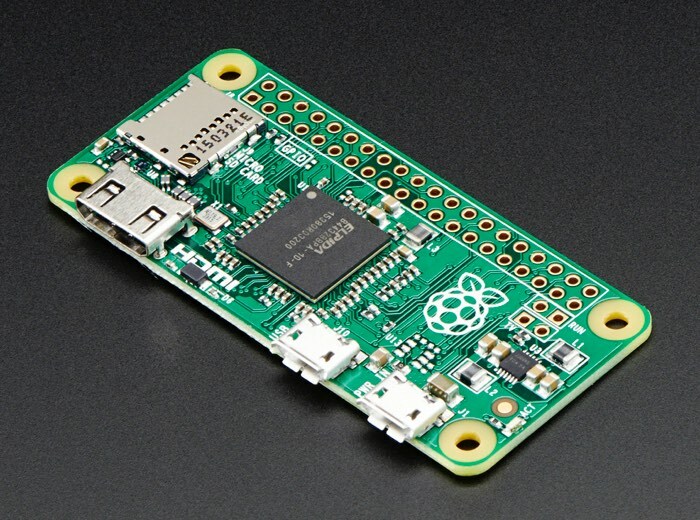 If you found this article interesting you might also be interested in this list of awesome Raspberry Pi Zero projects we have put together.